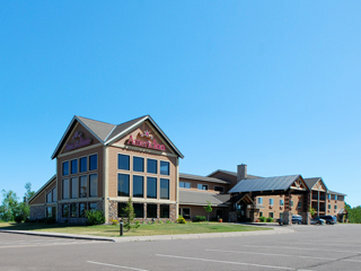 Superior without going to Cascade River State Park, and Superior National Lutsen-Golf is a nice golf course nearby. Take a side tour to Jonvick Creek, and if you come at the right time of year, Poplar River offers some great whitewater. You can never get enough of the great skiing at Lutsen, and there are plenty of folks from Lutsen here. You imagine that's enough? Just getting warmed up. While you're here at Solbakken Resort On Superior you can take a hike along the North Shore State Trail. 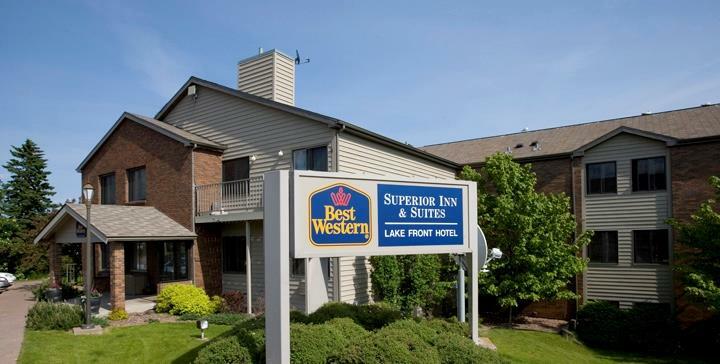 These are some other hotels near Solbakken Resort On Superior, Lutsen. These outdoors activities are available near Solbakken Resort On Superior.